Western Rock Lobster is now available all year round! 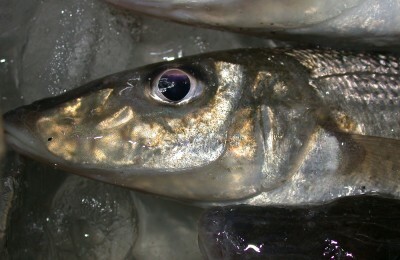 The majority of cray fishers do not get going until around the full moon of November. This period marks the start of what is called the whites run. 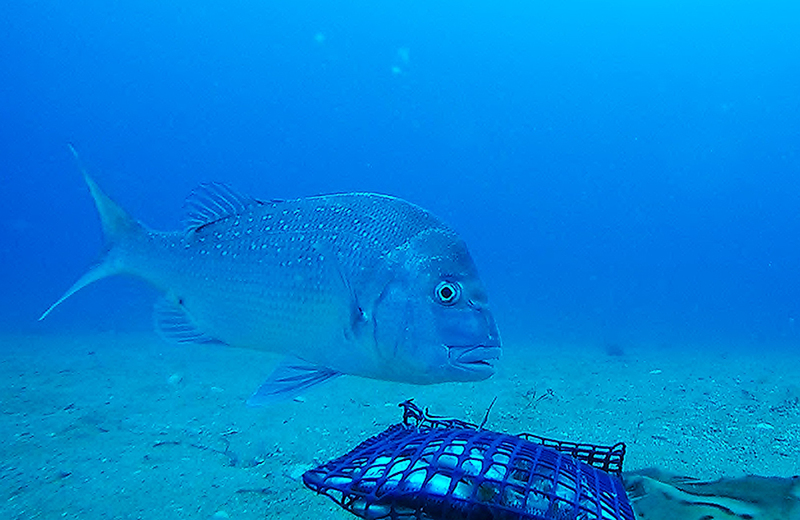 The whites run also coincides with an annual event of seagrass flowering. The seagrass flowers are often called sea bananas. Once you start to see the floating clumps of sea bananas you can be sure that the white run is either under way or only days away. You can see the difference between the red cray (early and late season) flanked by two whites, which run from about November to January (same species, different stages of migration). The whites run of crayfish is so important for the rec sector because this is the time that the majority of crays will make their migration into the shallow coastal waters. 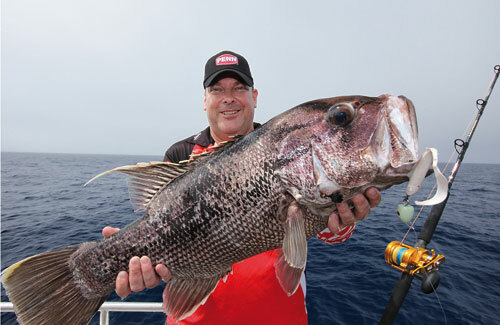 It is this time that the recreational sector has its best chances of getting good catches. 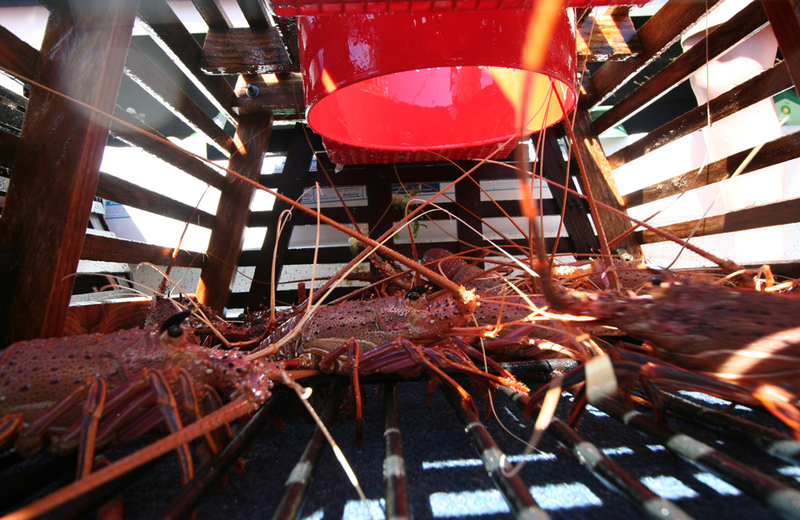 Recreational crayfish catches are made in two main ways, the most popular is by using craypots. Craypots can be wood, plastic, cane or steel, the design is very specific and must meet regulations that allow for maximum length, width, height and most importantly escape gap sizes and placement. Pots are baited and set overnight and then pulled the next day. 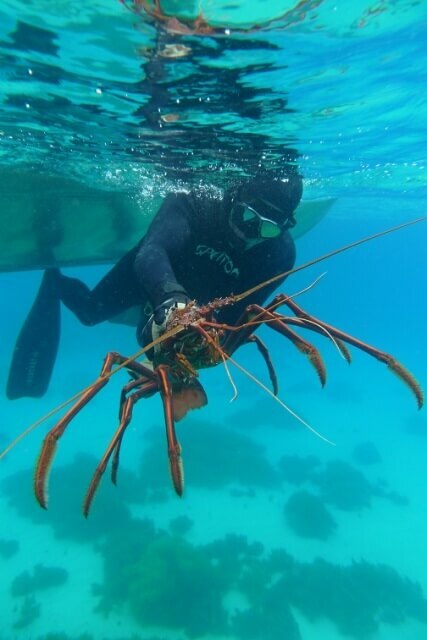 Diving is the other main way of catching crayfish. Most divers search under rock ledges to find the crays and then either use a cray snare or a gloved hand to grab their quarry. 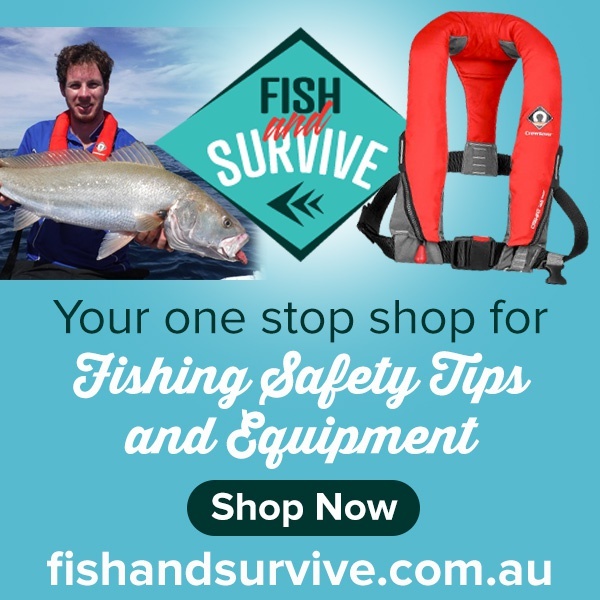 Diving for crays is challenging but with the right gear and know how, you can pick yourself up some nice jumbo sized crayfish for the table! 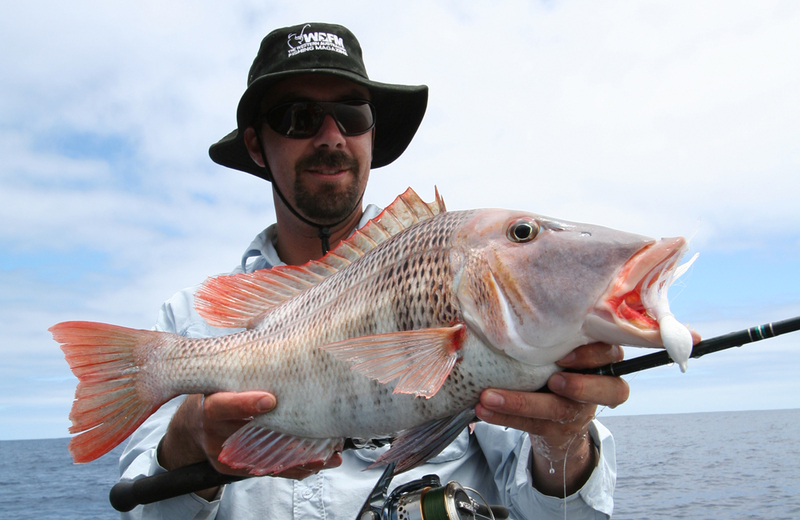 Check out our Diving for Crayfish article to learn all about how to catch yourself a feed of these tasty specimens. 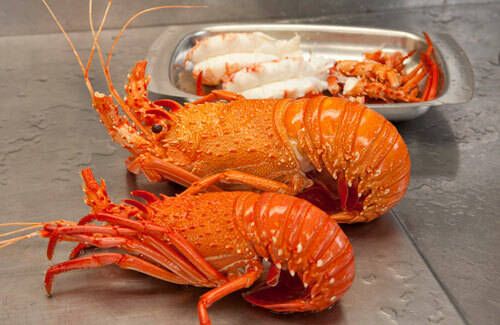 Crayfishing is a fantastic recreation and is the best way to secure a fresh feed of this fine delicacy. Let’s face it, 47,000 people can’t be wrong! 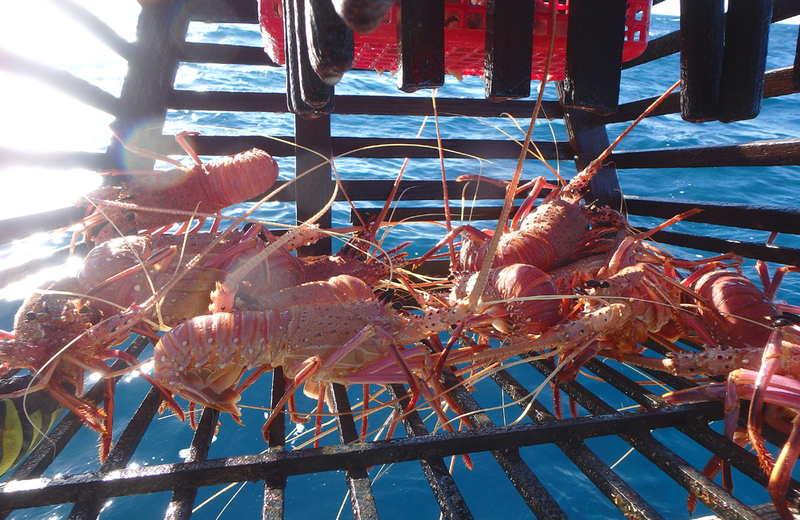 Probably the most rewarding part of catching crays is the ability to provide fresh crayfish for the Christmas lunch or dinner. It is what a true West Australian Christmas meal is built around. 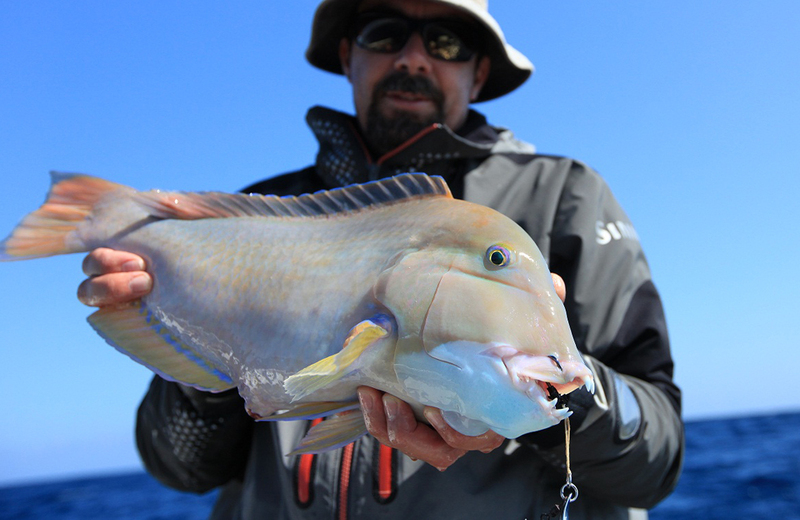 Dropping cray pots is both fun and rewarding, it is also a great to take the whole family out to pull the pots early in the morning. The anticipation of what the next pot will hold never loses its shine and then to see what comes up is even more exciting. Kids love the thrill of searching for the floats and seeing what creatures they’ve caught in the pot. 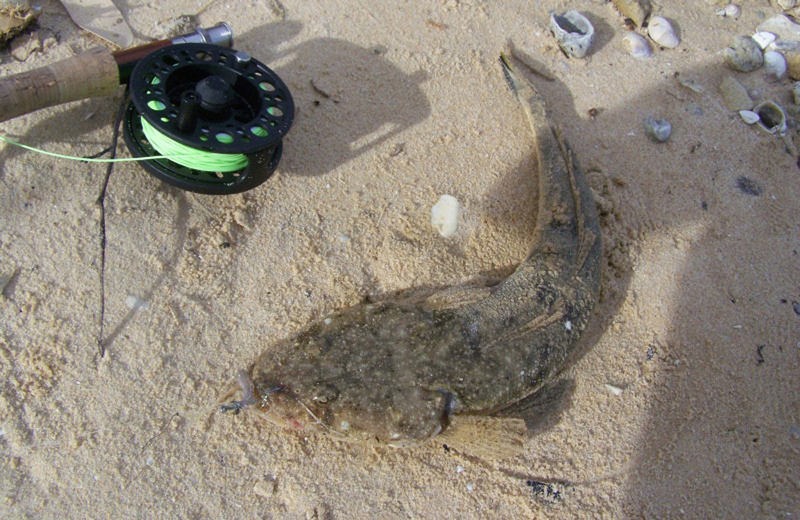 While we are excited about the crays, kids will go nuts about the octopus, shells, hermit crabs, starfish, sea lice and wobbegong sharks to name a few of the occasional by catch. 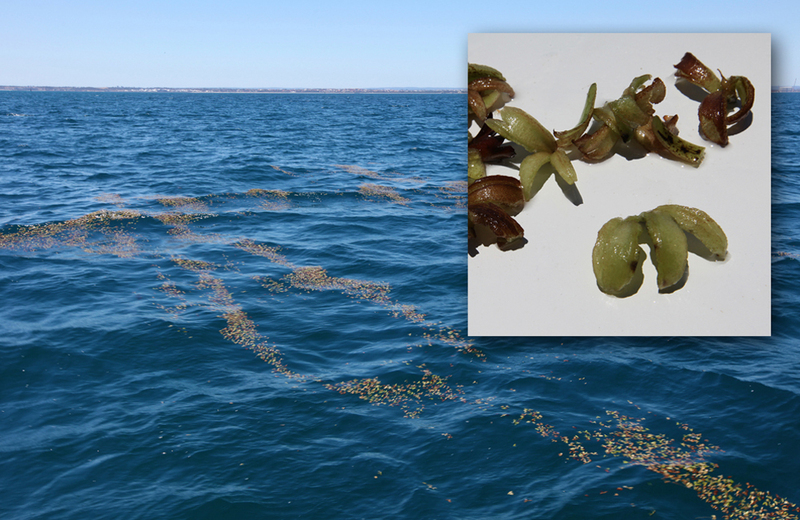 To increase your chances of catching a cray, be sure to keep a look out for floating clumps of sea bananas. The rewards for an early morning start. Be sure to be fully aware of all of the licence requirements and rules. The fines for prosecutions in this fishery are staggering due to the high value of the lobsters. 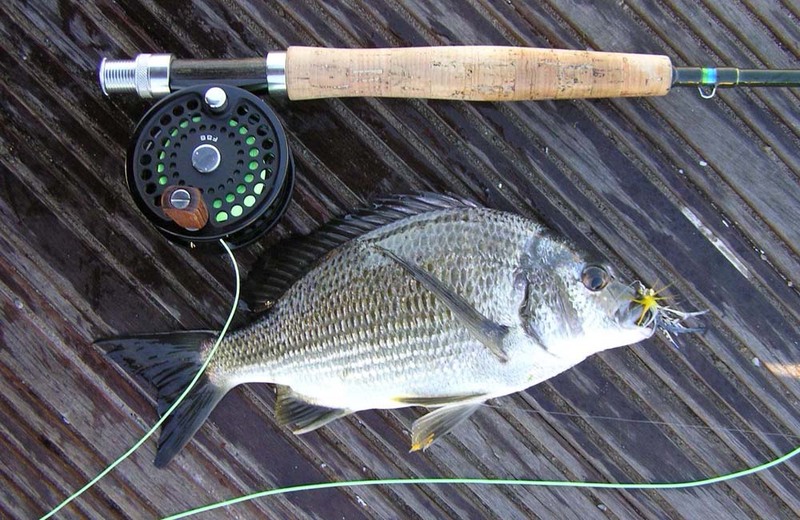 Try to use a mixture of bait. 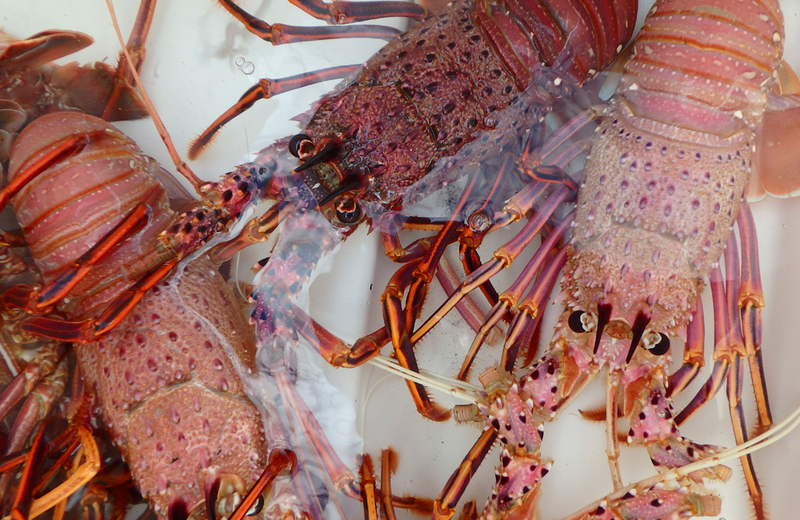 Soft, oily flesh bait will get the lobster into the pot, and longer lasting tougher bait will keep them there. This is especially important if you are pulling pots every 2 or 3 days. Wood pots will start to fish better once they have been able to “soak” for a day or two. Use as much weight in your pot as you can. If a pot moves lobster will not be so keen to get inside. Never weight pots with porous material such as rocks or bricks. Lobsters hate the bubbles. If your wooden pot feels all loose and rickety at the beginning of the season, resist the urge to tighten up all of the bolts. Let it soak for a few days and then tighten if the pot has not already swollen and firmed up. 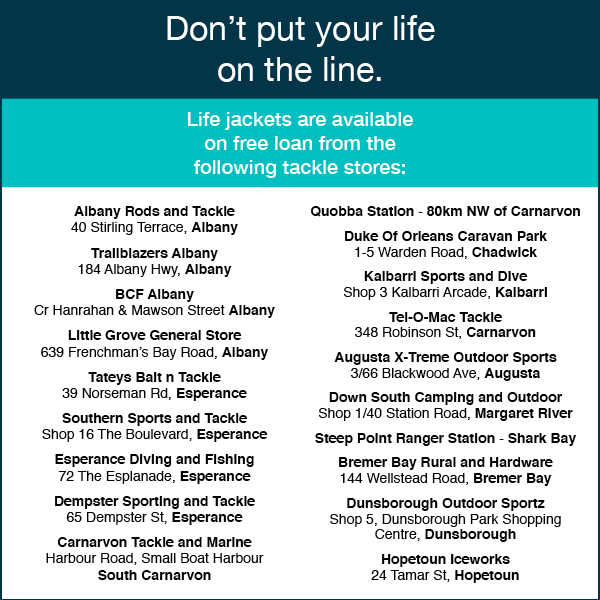 Most importantly, stay safe, have fun and get your family and friends licence numbers onto your pots and share the love that is a feed of western rock lobster. In summer there is no better way to start your day. 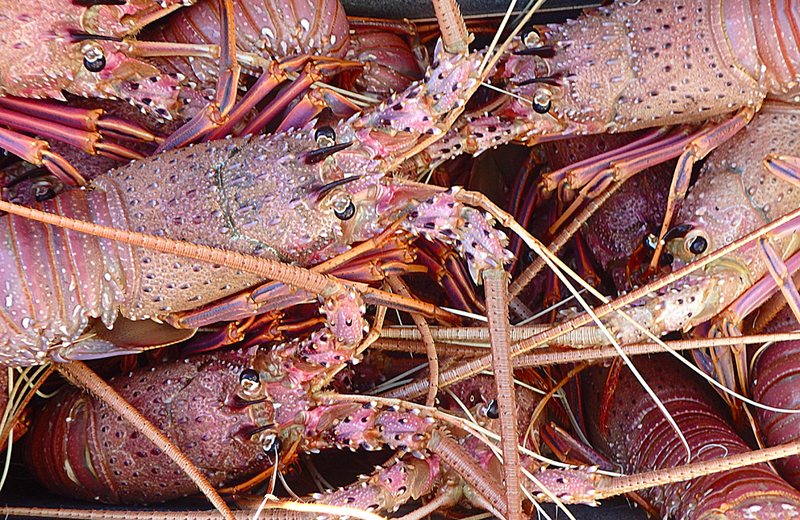 If you’re keen to catch a few crays this season but don’t know where to start, check out our Top Tips for Potting for Crayfish article. It has all you need to know about choosing the right pot, what bait to use, what to do when you’ve caught a cray and everything in between! Found between Exmouth in the north and Walpole in the south, crayfish inhabit inshore and offshore reefs, with larger individuals preferring deeper offshore reefs and are often found under ledges or inside caves. Do you know the difference between a lobster and a crayfish? A lobster lives in saltwater and a crayfish lives in freshwater. In WA, the western rock lobster are often referred to as ‘crays’ but this is actually the wrong name. 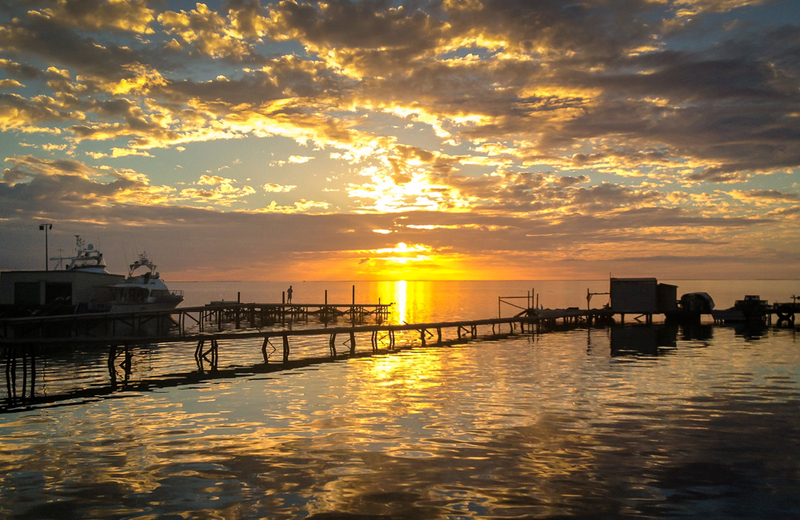 The term ‘cray’ however is so ingrained in WA culture that it is unlikely to change. 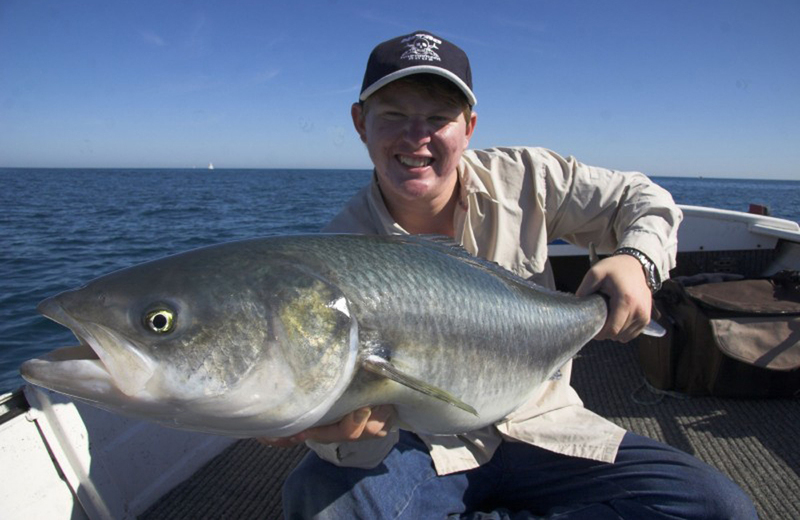 Check out our weekly fishing reports for Perth and the rest of WA. Western rock lobsters are not usually mistaken for other species as their distributions do not overlap significantly. The only species they may be mistaken for are the southern rock lobster, although the western rock lobster can be distinguished by two prominent horns on its forehead that extend past the front of their head. They possess the typical body shape of other lobsters and are brown to red in colour, although when they shed their exoskeleton they are very pale in colour and known as whites. 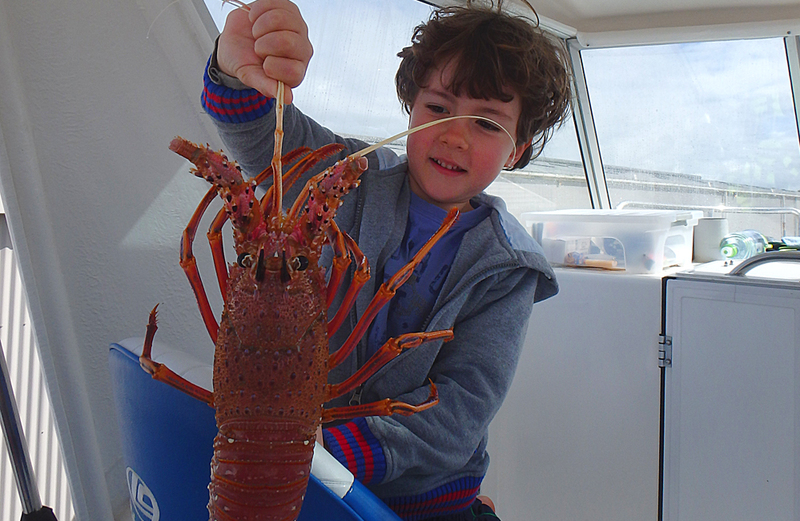 Western rock lobster can reach sizes of up to 5kg, although most are caught at less than 2kg. 2016 and 2017 are forecast to be some of the best years of crayfish recruitment for a very long time. 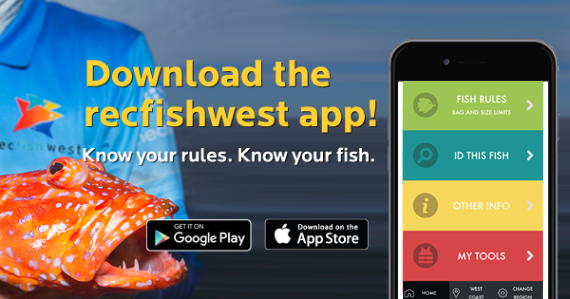 The commercial allocation is set by IFM which sets a total allowable catch which ensures enough crays are left in the water for coming years and recruitment. The rec allocation this year is 422 tonnes. 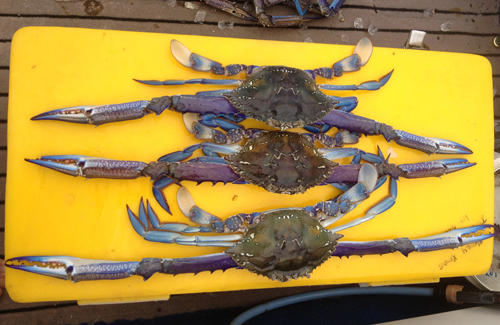 Crayfish can be caught from Exmouth in the North around to about Augusta in the south. 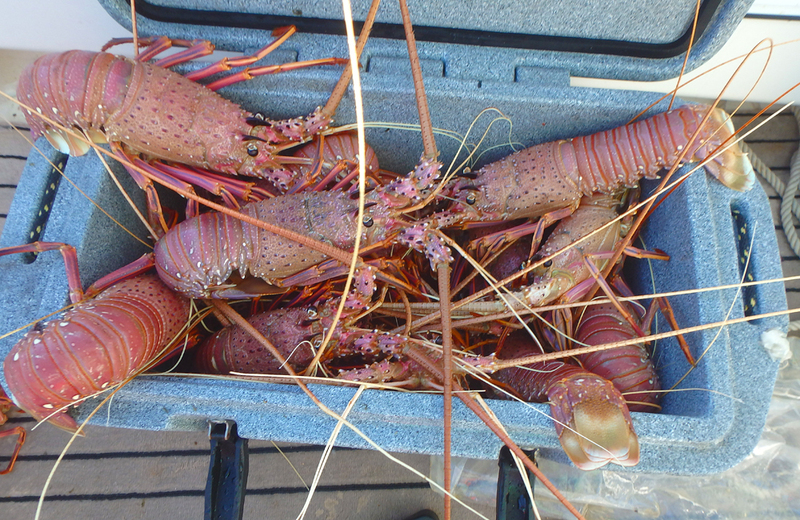 The highest populations of crayfish are found between Perth and Geraldton. 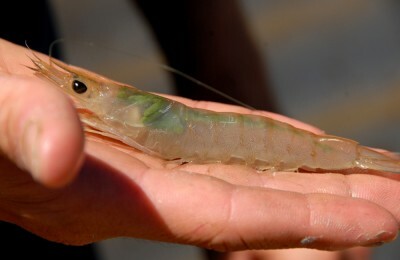 Crayfish are managed by fisheries under what is called IFM or Integrated Fisheries Management. 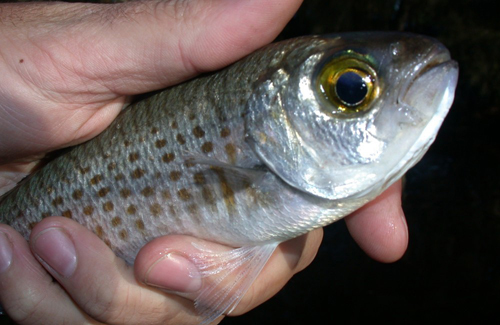 This system can be a fantastic way to manage fish stocks, especially in single species fisheries such as crayfish. The proof of how well this system is working can be seen in the accreditation. Our cray fishery was the first fishery in the world to receive Marine Stewardship Council certification and has done so for the last 15 years. 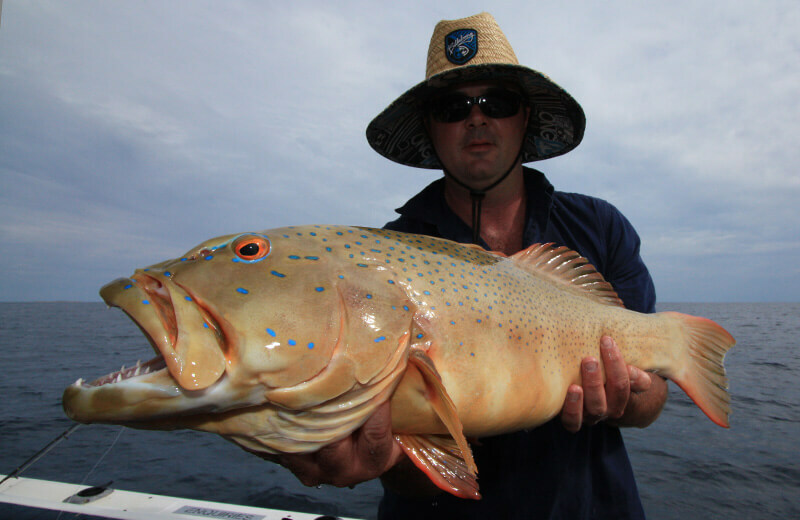 The recreational sector has a very passionate group of cray fishers that sit on the Rock Lobster Reference group, this group meets every year and puts forward new ideas to help the rec sector try and catch its allocated 5% of available crays. 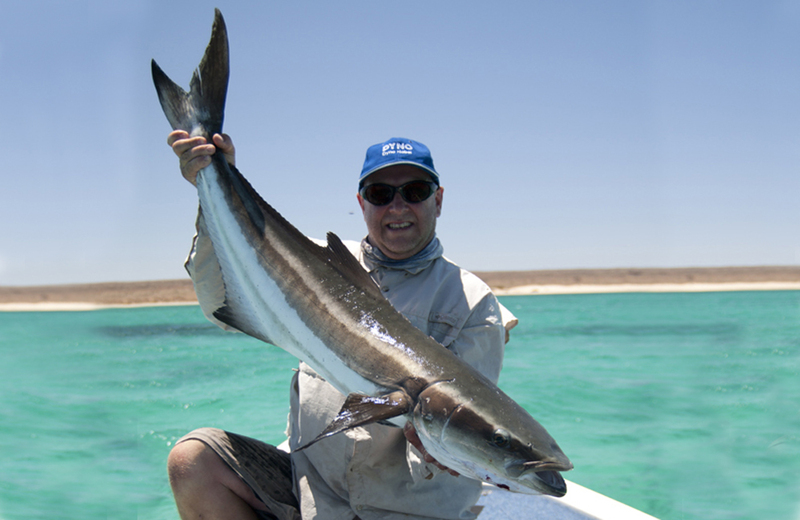 This group is an arm of Recfishwest, and in years past has had some incredible wins, such as getting the daily bag limit from 6 back to 8, allowing three fishers on board a boat instead of just two. These are just two of the many successes. 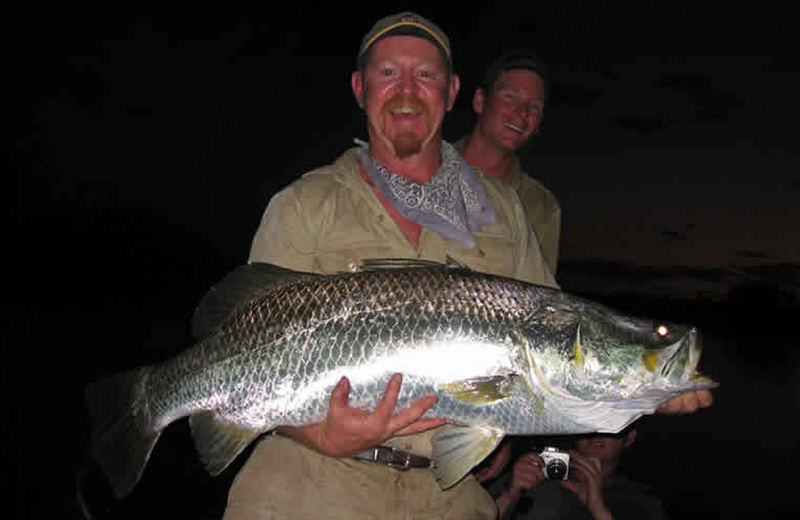 This year the biggest change to the rules will be the ability for recreational cray pot fishers to mark their pots with two licenses so that a single pot can be shared by two people. 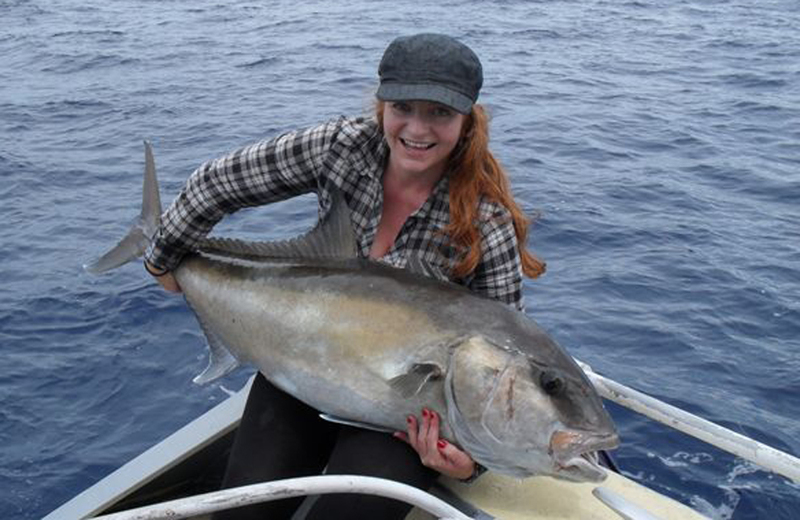 It is hoped this significant change will allow more people to take part and enjoy this great fishery. Even more, another win for this year was the removal of the maximum size limit. 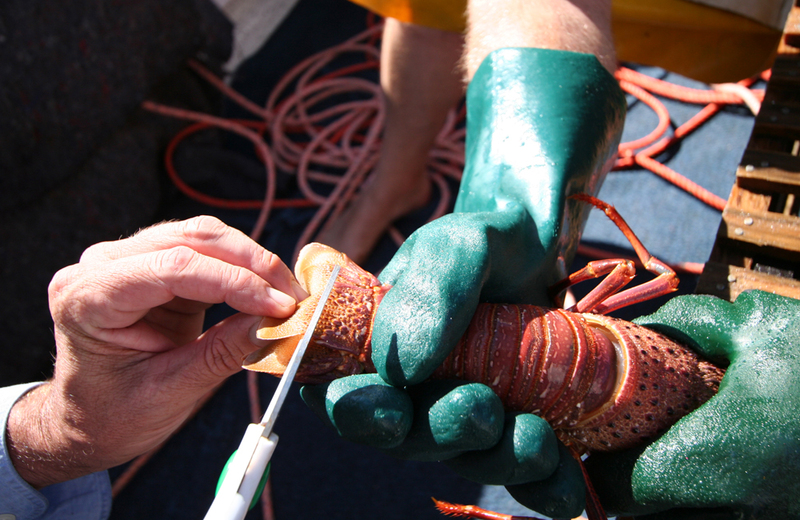 If you are going to keep your legal sized lobster, you must clip the central flap on its tail fan, removing at least the bottom half of it, or punch a circular hole of no less than 10 mm in diameter in the central segment of the tail fan, within five minutes of taking the lobster from the water. This is done to identify it as a recreationally caught lobster, which can’t be sold. 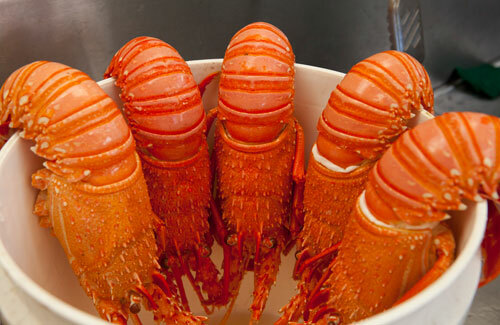 Crayfish are a truly amazing tasting crustacean, which is why they are so sought after world wide. Cooking and consuming crays as soon as or soon after they are caught is very hard to beat and is recommended to get the most out of the flavours on offer. Looking after your crays for consumption at a later date can be difficult, however when done properly and carefully, it can extend the eating pleasure to months after capture. 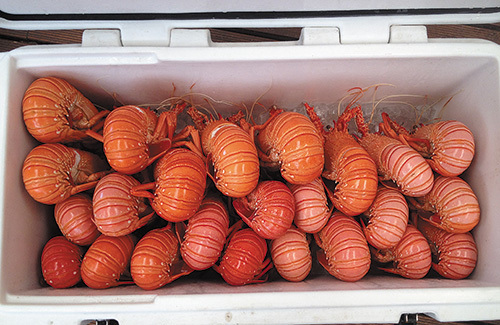 Once caught, crays will stay alive for many hours as long as they are kept in a cool, dark place such as an esky with no ice. If you prefer and have ice on hand they can just as easily be stored on ice. If you catch an occy do not put occy and crayfish in the same storage, likewise do not mix crayfish with squid if you decide to do some squidding on the way home. If you are boiling your crays you can keep them whole in the fridge for up to five or six days provided you keep them in a tub covered with a wet tea towel. Just drain off any excess liquid daily and ensure the tea towel remains damp. However with the new rules it is also now possible to shell the tails which can then be kept in a bowl in the fridge under glad wrap or a sealed lid. Once again just be sure to drain off any excess liquid if it appears. Not everyone wants to store boiled crays, so if this is you and you are not worried about presenting your crays with the head on you can now take the tail off your lobster and store it in the freezer. The best way to remove the head is by cutting around the inside of the head and separating the head from the tail. Then get some square ice cream containers or similar and fill them with slightly salty or sea water. Place the tails in the tub so that they are completely submerged in the water and then freeze into a solid block of ice. A regular ice cream container should easily fit 4 tails in it with the lid on. When you want to use the cray tails simply defrost and remove from the block of ice. Done properly there will be very little noticeable difference after three months or so of being frozen. If you prefer a whole crayfish with the shell on you can use the same method or if you are intending to eat them in a week or two, simply sedate them in fresh water after capture, allow to drip dry and then wrap tightly in about four layers of newspaper. Then place into a freezer bag, seal with tape and mark with the day’s date so that you know which ones to eat first if you manage to get a few in the freezer. Obviously you will want to eat the oldest dated crays first.